The controversy that erupted in the wake of popular YouTuber, Logan Paul, posting a video with a dead body in Japan is proving to be a bitter learning lesson for YouTube. After removing Paul from its Preferred Ad program, YouTube reportedly informed its Preferred partners about its plans to enforce stricter content moderation measures to make sure that videos that might detonate a dissent bomb are reported and proper action is taken in due time. Well, all those developments have now culminated in the formulation of stricter policies for monetization, ads, and content moderation on Google’s video sharing platform. 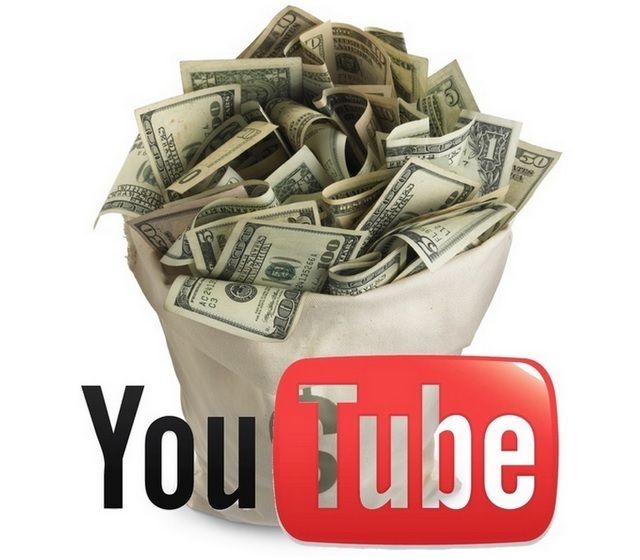 YouTube’s older monetization policy dictated that any channel which has amassed over 10,000 views is eligible for its YouTube Partner program, but the revised guidelines have changed the criteria drastically. From now on, new channels will have to clock 4,000 hours of watch time in a span of 12 months and have to gain at least 1,000 subscribers to qualify for placing ads and earn some dough. As for existing channels, they will be assessed in accordance with the new guidelines starting February 20th, 2018. Moreover, the nature of engagement generated by the YPP channels will also be evaluated closely, and if any channel is found guilty of repeatedly violating YouTube’s community guidelines, it will be removed from the YPP program. All the channels that are a part of the Preferred program will now have their videos manually reviewed by a team of moderators. 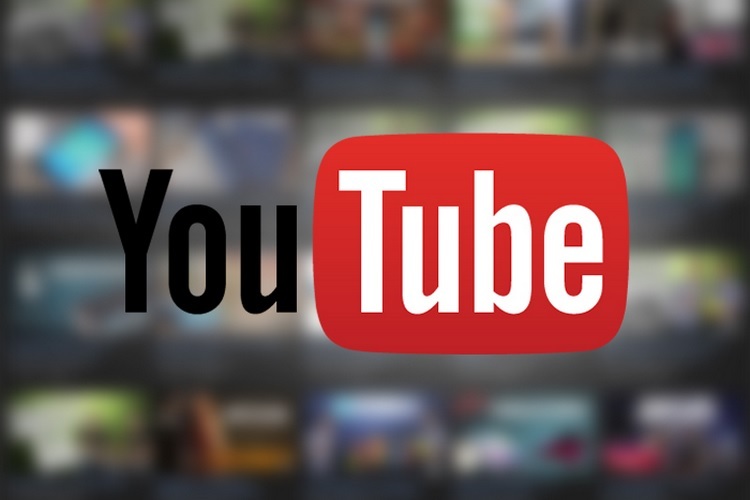 Moreover, ads from YouTube’s advertising partners will only run on videos which have passed the content moderation test and fall in line with Google’s Ad-friendly guidelines. The manual review will come into effect for Google Preferred subscribers across the globe from March this year. In the next few months, Google plans to introduce a ‘3-tier suitability system’ that will let advertisers have a higher degree of control over the fashion in which their ads are placed, allowing them to have a greater say when it comes to brand marketing.